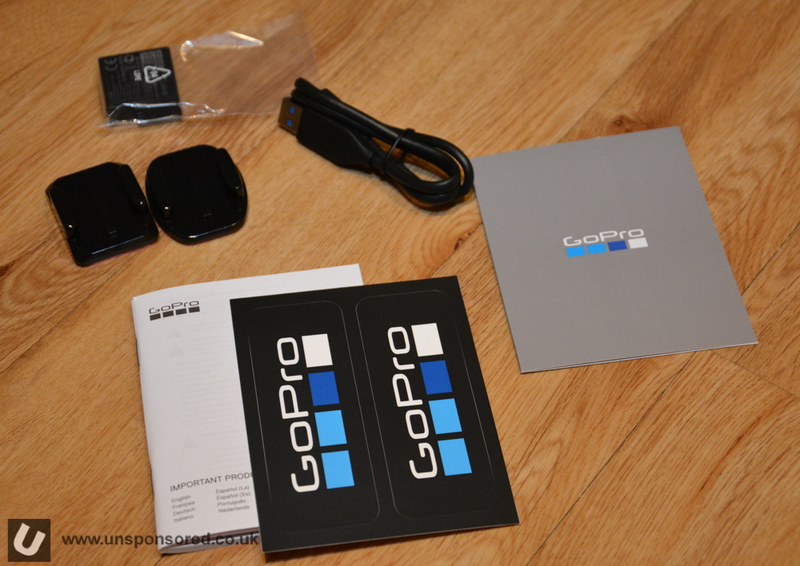 Here we have a GoPro Hero6 Black – First Look. 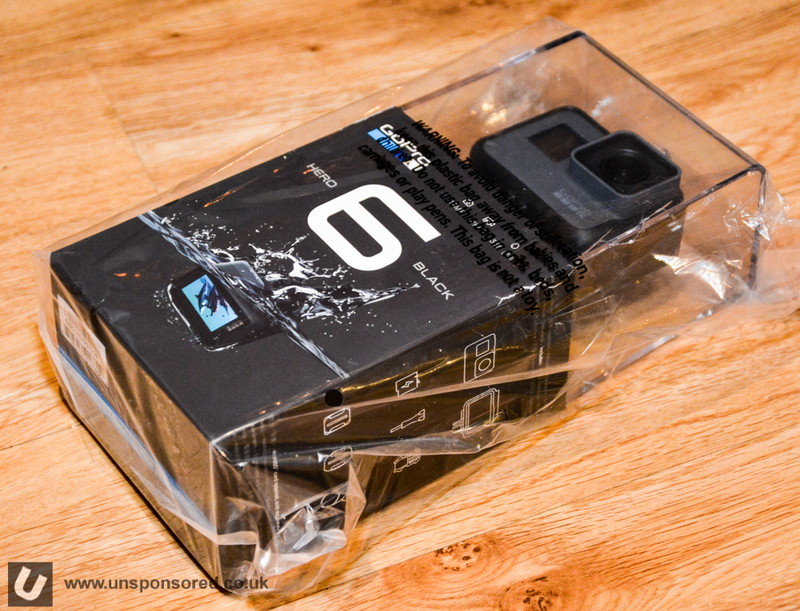 The GoPro Hero6 Black has been released to the public and we have one at Unsponsored HQ for review. 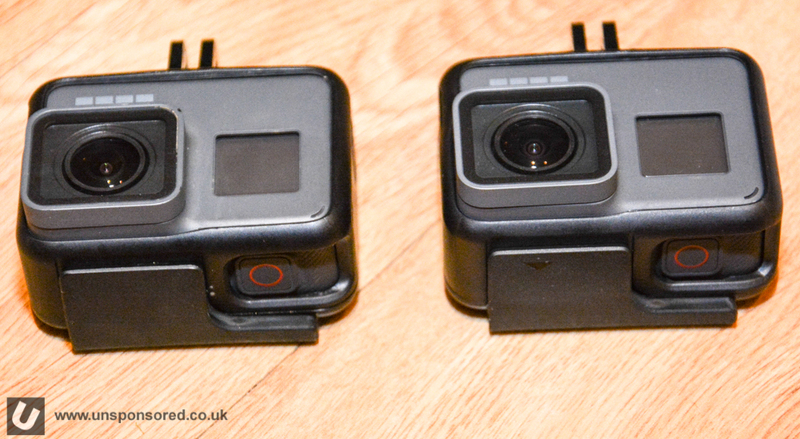 This post is simply a GoPro Hero6 Black – First Look. 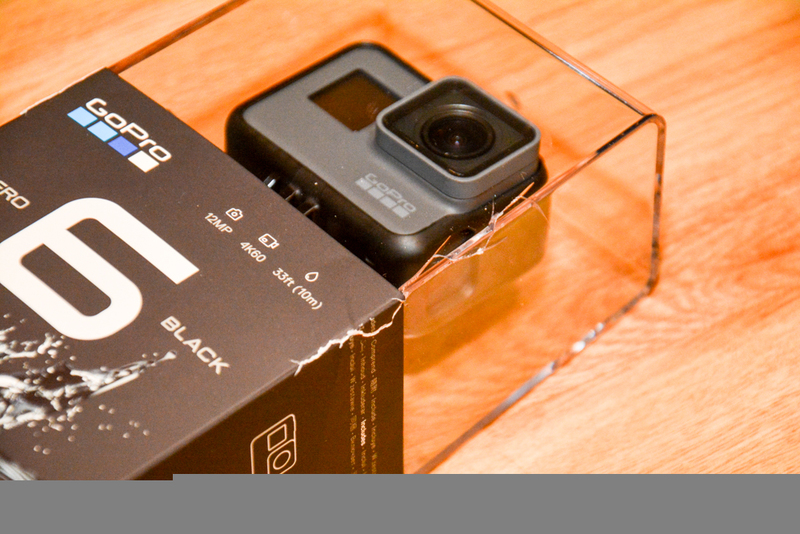 A review will be posted after we have an opportunity to run the GoPro Hero6 Black side by side with the GoPro Hero5 Black. 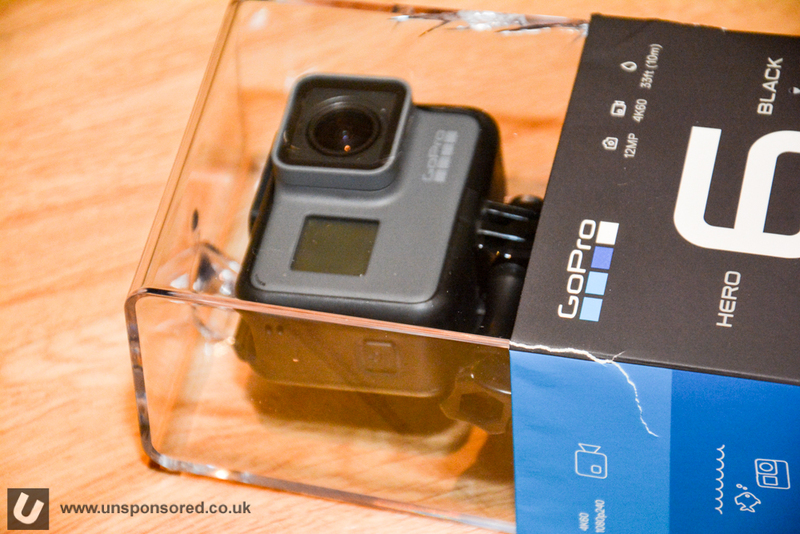 This camera was received direct from GoPro and came in a very large box full of inflated padding. There was no damage to the packaging at all. Strangly the packaging of the actual camera was damaged. To the point where the plastic housing was significantly cracked. 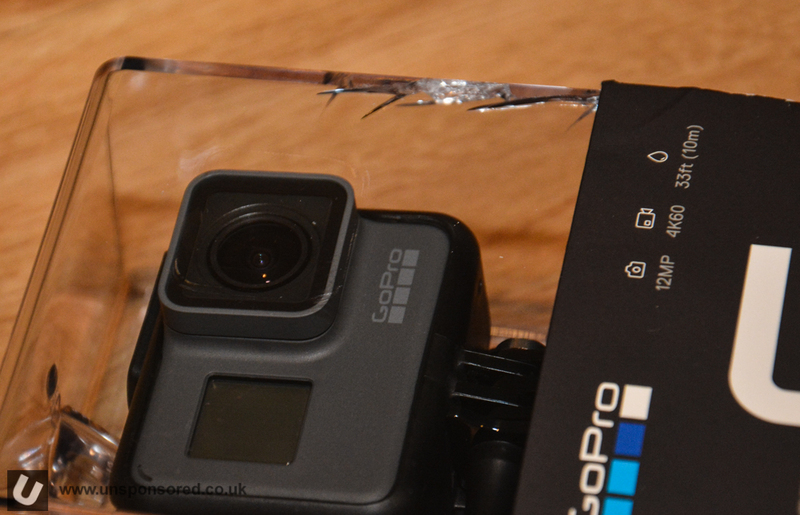 Thankfully no damage to the camera. I’m not too worried as I have other units but if this was the only one I would have been gutted as it can be used to create awesome water/air shots. The box does have a pull tab to get the bottom open however the cardboard packaging was pretty much torn to shreds to get access to the camera due to the damage mentioned earlier. 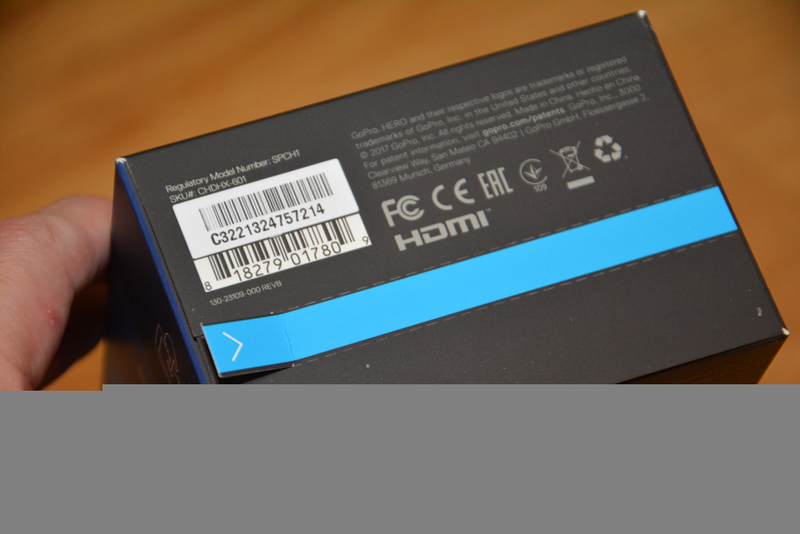 The camera came supplied with a USB-C cable, manual, other paperwork, a couple of matt stickers and two adhesive mounts. Now so far you might be forgiven for think that I have just recycled images from the GoPro Hero5 Black first look. 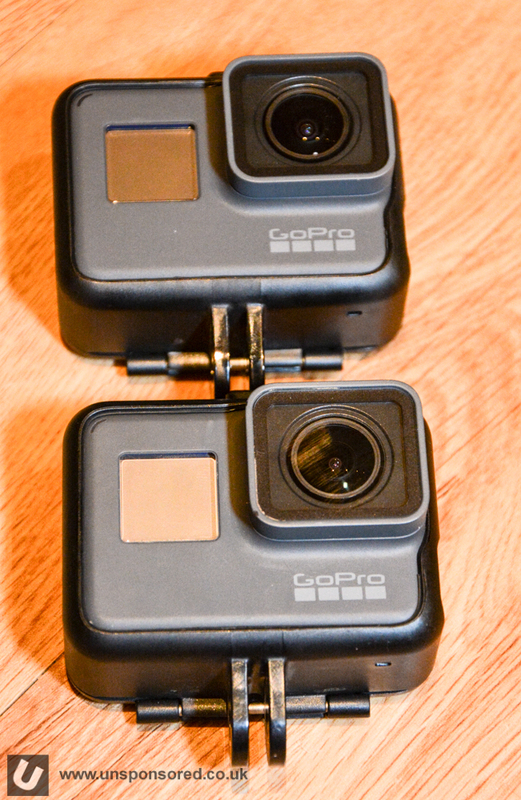 To be honest I could have done as the GoPro Hero6 Black is visually identical. 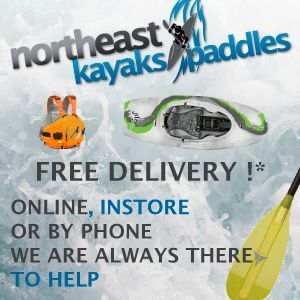 The only difference is the Hero6 text on the side. 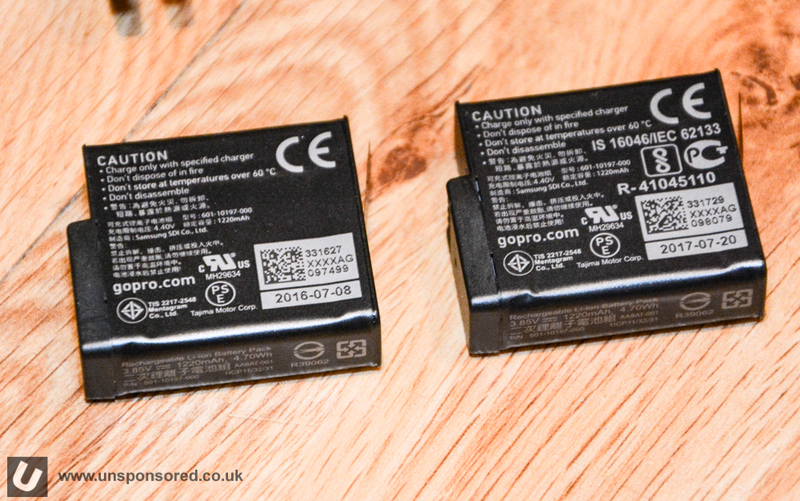 The battery in the GoPro Hero6 Black has the same power as GoPro Hero5 Black and the only really difference is to the layout of the sticker on it. 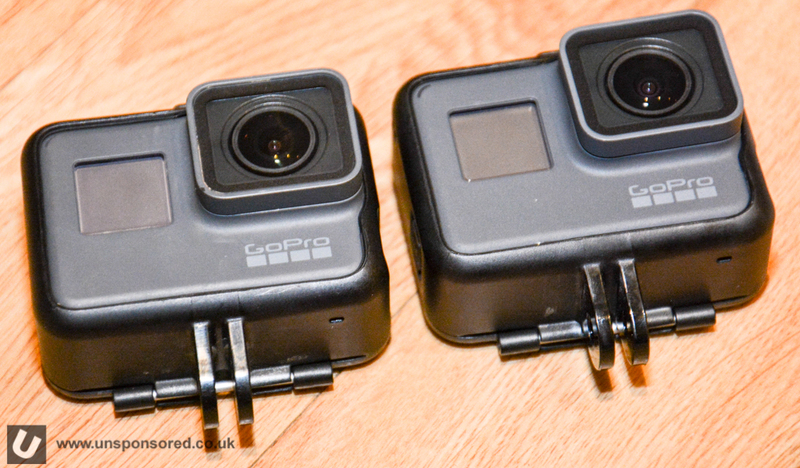 Now taking this into account the initial reaction could be what is the point of getting the GoPro Hero6 Black (£499) that costs more than the GoPro Hero5 Black (£399) when it visually the same. 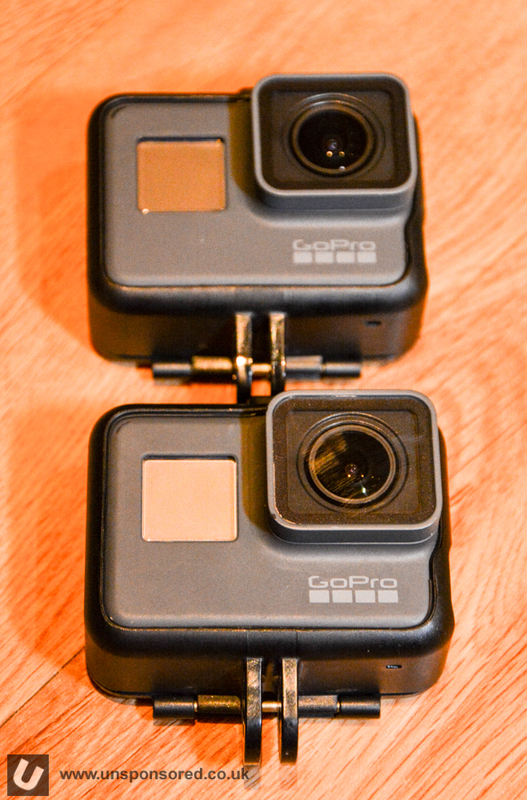 Put them side by side and it is impossible to know which is which unless like my GoPro Hero5 Black its a little dirty and marked. You can tell it’s different as soon as you turn it on. 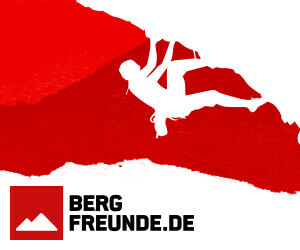 The screen appears more sensitive/faster and generally seems quicker. I was genuinely astonished at the difference. We’ll need to get some footage and images but I have already been boosted by the fact it is noticeably quicker. 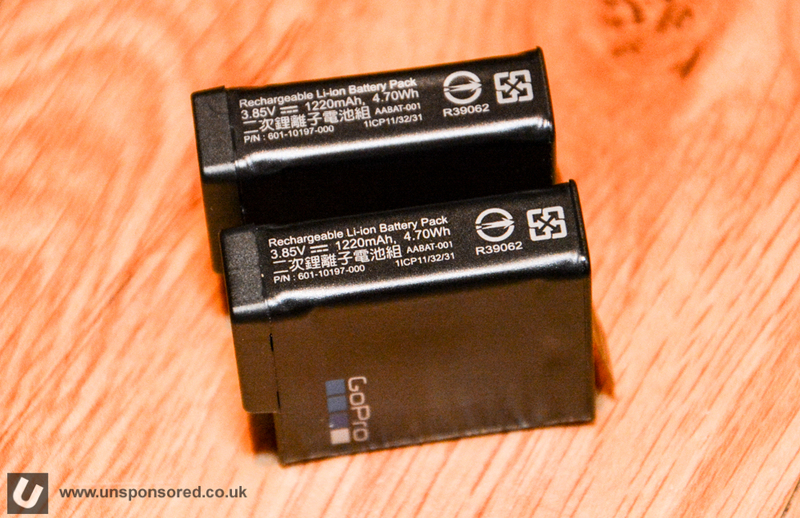 Up to this point camera GoPro have been using widely available chips to power their cameras. 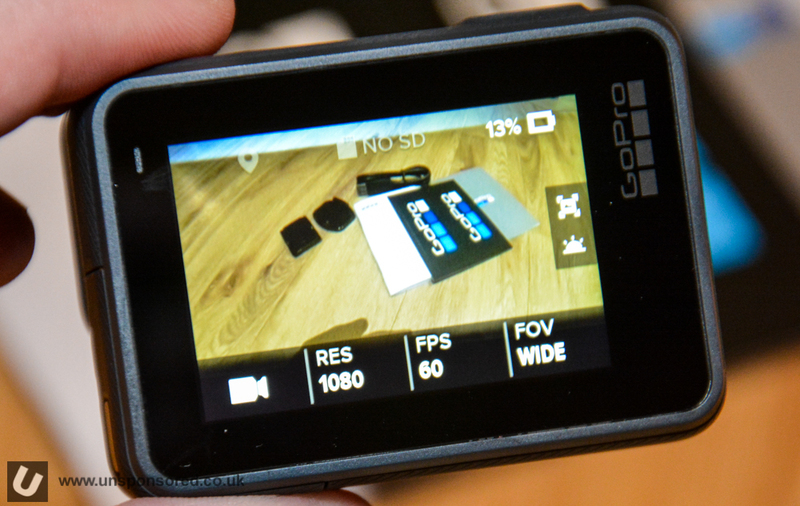 However many of the other GoPro alike cameras out there have been using the same chips. 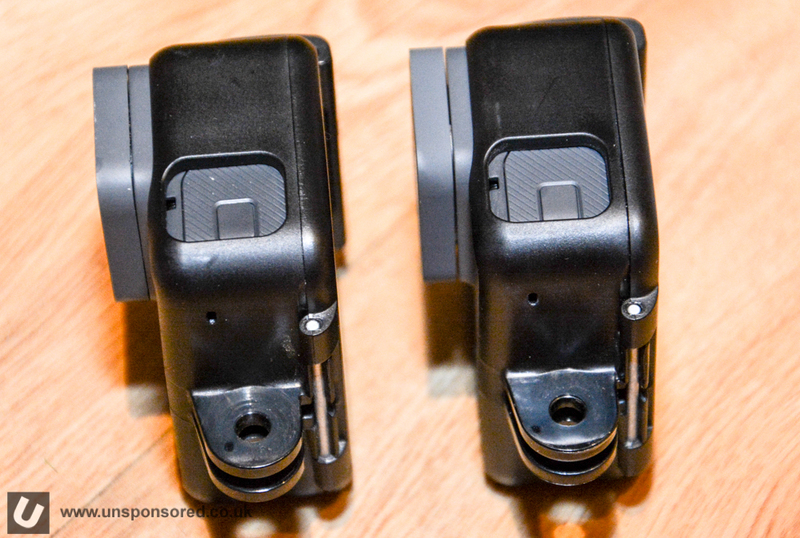 For the Hero6 Black GoPro have stepped things up. 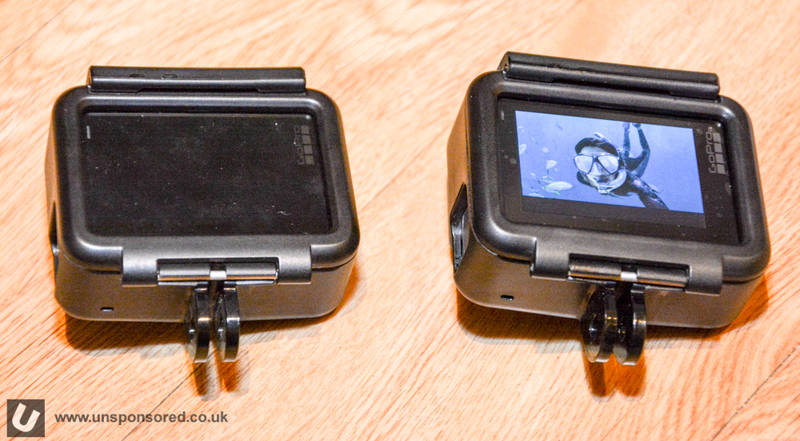 GoPro are claiming twice as much performance with the new GP1 chip compared to the Hero5 Black. 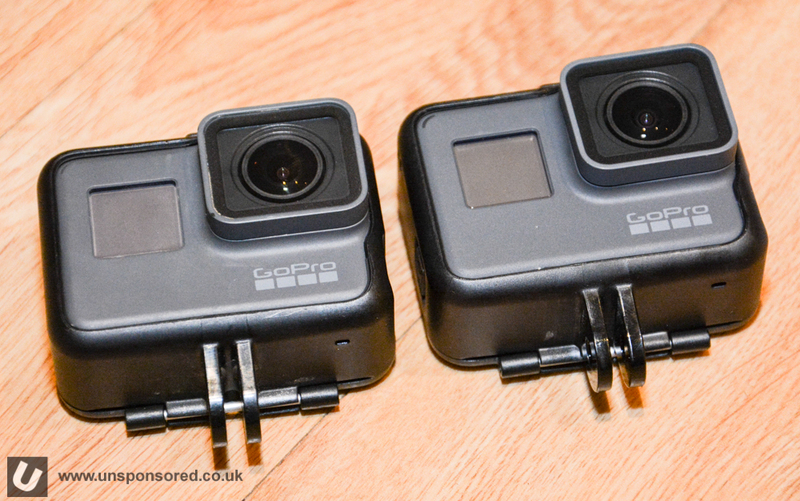 How does the Hero6 compare to the other GoPro cameras? 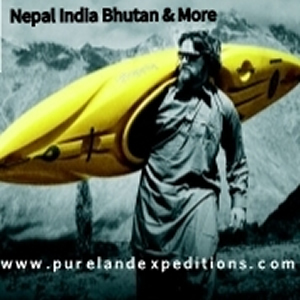 Check out our latest comparison here. 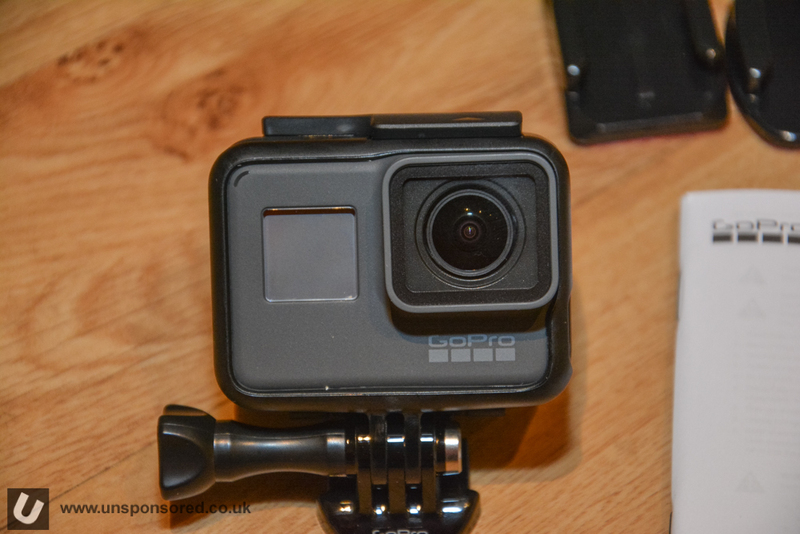 If you are thinking about a GoPro Hero6 Black or already have one (or a Hero5) and need a new memory card check our our recommendations here.